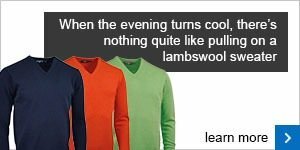 When the evening turns cool, there’s nothing quite like pulling on a lambswool sweater. The fabric offers immediate warmth yet breathes naturally. 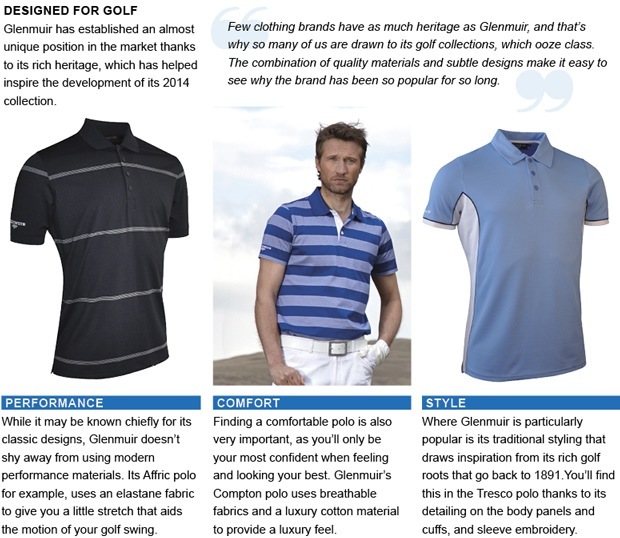 Machine-washable and shrink-resistant, Glenmuir’s timeless garments are built to last; and a broad palette ensures there’s a colour for you.